Radiation Oncology Associates provides patient-focused, multi-disciplinary care for all types of cancers and benign conditions. 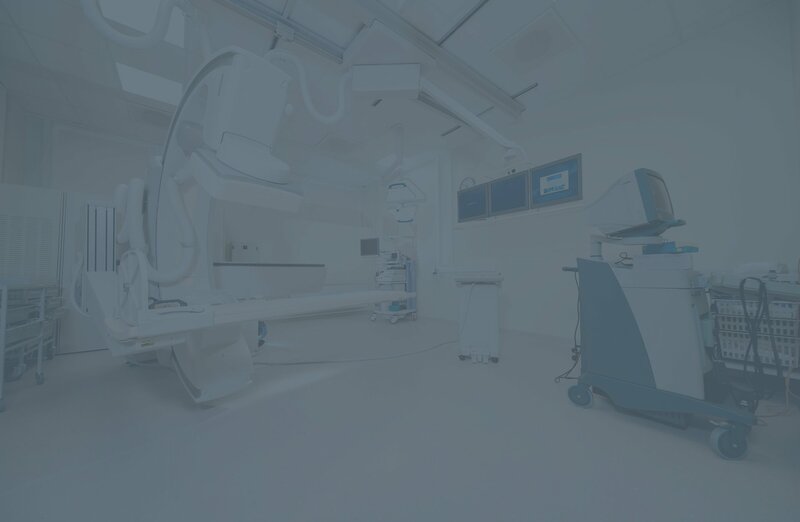 We understand the complexity of your needs and offer the most current and precise radiation treatments and technologies. 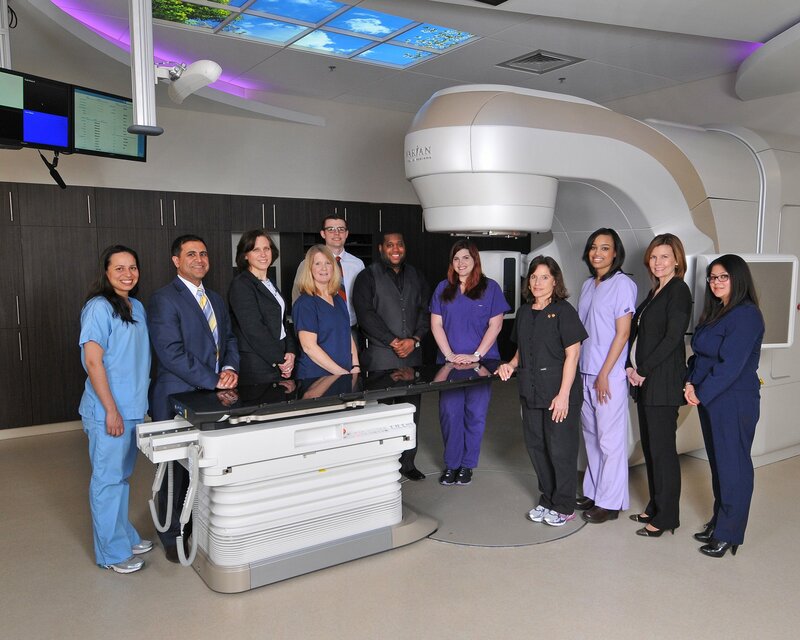 Radiation Oncology Associates is the leader in comprehensive and cutting-edge radiation oncology therapy services in convenient and accessible locations across Northern Virginia. We are highly-experienced cancer specialists dedicated to providing personalized and compassionate care for patients and their families. Call our general number to schedule an appointment at any of our locations. Radiation Oncology Associates is a group of ten board certified physicians who provide radiation oncology care and expertise in Fairfax, Loudoun and Prince William Counties, as well as the city of Alexandria. Effective, safe and compassionate care of the whole person and their family is our top priority, made possible by our multidisciplinary approach and personalized philosophy that is unparalleled in Northern Virginia. 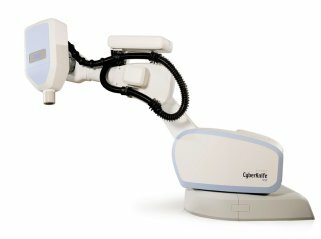 We provide cutting-edge, precise radiation therapy for a comprehensive range of malignancies including central nervous system, head and neck, thoracic, breast, upper & lower gastrointestinal, genitourinary, gynecologic, musculoskeletal, skin, lymphoid & myeloid, blood, as well as pediatric cancers. We are highly experienced in treating benign conditions such as heterotopic ossification, Dupuytren’s contracture, desmoid tumors, keloid scars, and gynecomastia. The best cancer care requires dedicated and compassionate providers who understand the complexity of your needs. Each of our new patient’s cases undergoes individualized, thoughtful review and discussion at our weekly radiation oncology physician conference. With the goal of maximum efficacy and optimal safety in mind, new radiation plans for our patients must also pass our weekly radiation oncology peer-review process. This important review meeting brings together the input from our ten board-certified radiation oncology physicians, as well as nurses, radiation therapists, medical physicists, medical dosimetrists, and social work specialists. Advanced and complex cancer cases are further discussed in person with experienced surgeons and medical oncologists at our specialty-specific multidisciplinary tumor boards. While receiving radiation therapy, our patients benefit from weekly physician and nursing checkup visits, and daily physician verification of the accuracy, precision and safety of your treatments. Our commitment is to healing the whole person and to achieve the best outcomes for your cancer treatment. 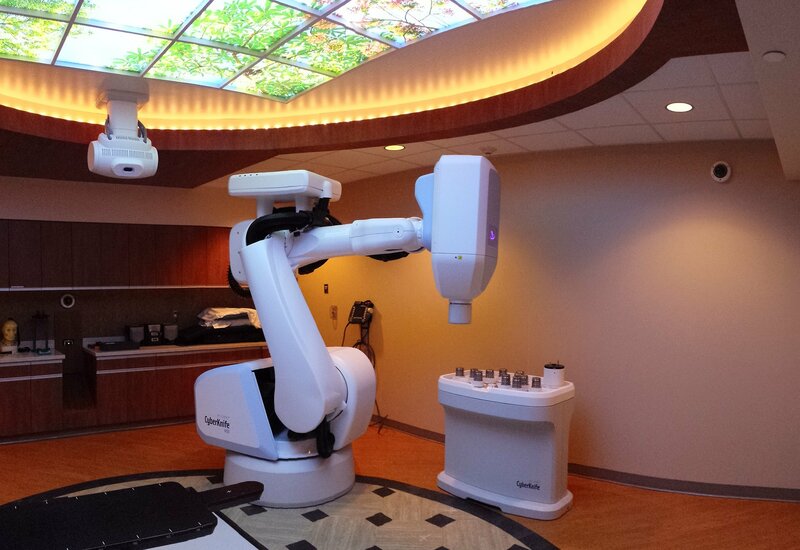 Radiation Oncology Associates provide cutting-edge technologies and procedures for optimal patient outcome. Radiation Oncology Associates has grown over the years to a group of ten board certified physicians who are the exclusive providers of professional services in radiation oncology in Fairfax, Loudoun and Prince William Counties, as well as the city of Alexandria. 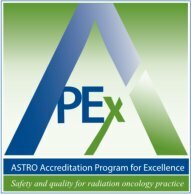 Radiation Oncology Associates and the Inova Health System are proud to announce our new APEx accreditation from the American Society for Radiation Oncology (ASTRO) Accreditation Program for Excellence.